There is an endless amount of adventure in Idaho. Our state is big, and it seems like everywhere you look there is something incredible waiting for you. 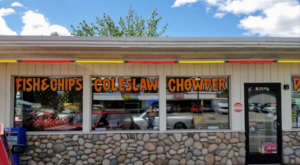 That’s what makes Idaho such an awesome place to live. 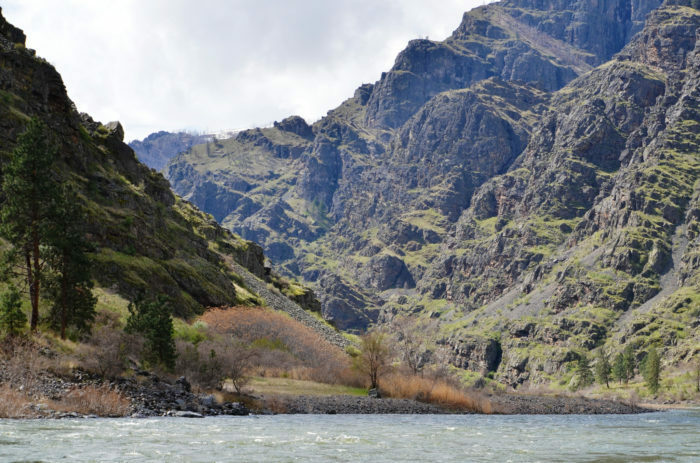 From mountains and lakes to rolling hills and waterfalls, Idaho has it all. 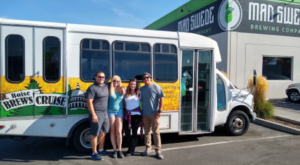 With all of these incredible attractions, it’s literally impossible to be bored as an Idahoan! Although by no means is this list comprehensive, it details the absolute best sights that we think everyone should see at least once. The most amazing thing about this natural attraction is that you can only see it for a few weeks out of the year. The beautiful camas lilies bloom during the spring, creating a vibrant and seemingly endless field of the beautiful wildflowers. 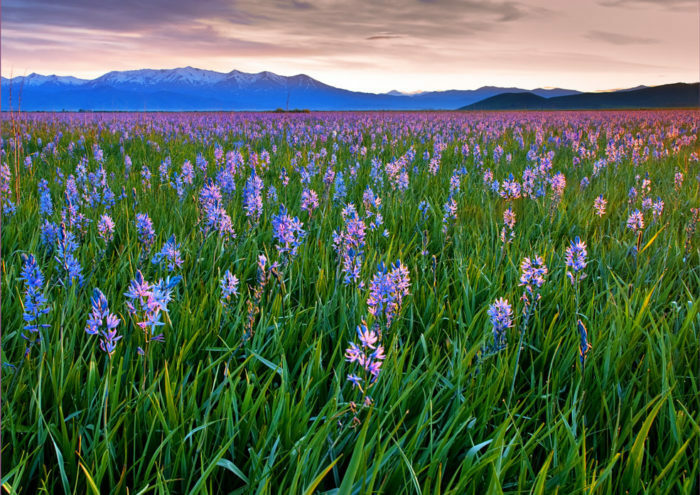 The Camas Praire is located in south central Idaho and is something you have to see with your own eyes! For more information, read our full article here. 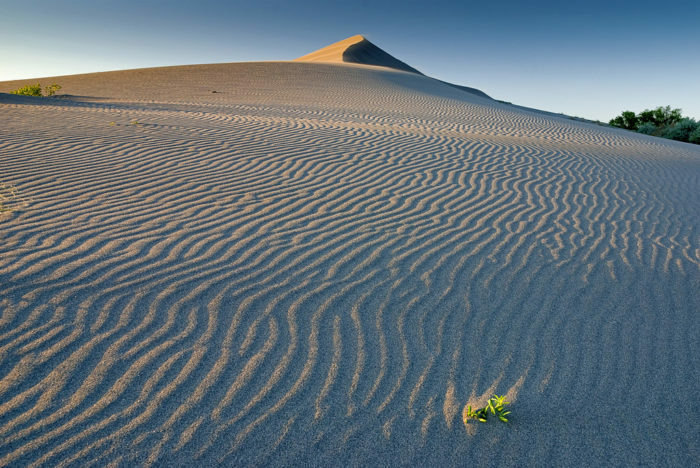 Arguably the most well-known dunes in Idaho are located at Bruneau Sand Dunes State Park. These dunes create a truly unique landscape that really expresses Idaho's natural diversity. These dunes are great for hiking and sand sledding. These are the tallest free-standing sand dunes in the country, with the largest set at nearly 500 feet! For more information, check out our full article here. Idaho is home to some of the most beautiful waterfalls in the country. The Upper and Lower Mesa Falls are no exception. People travel from all around the state to get a view of these iconic falls. 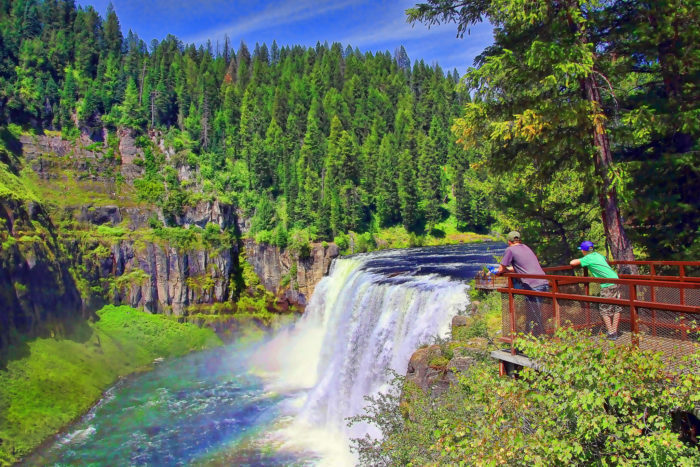 If you haven't already, you need to take a look at these 114 feet tall and 200 feet wide falls located in the Caribou-Targhee National Forest. For more information, check out our full article here. Idaho and mountains go together like peanut butter and jelly. 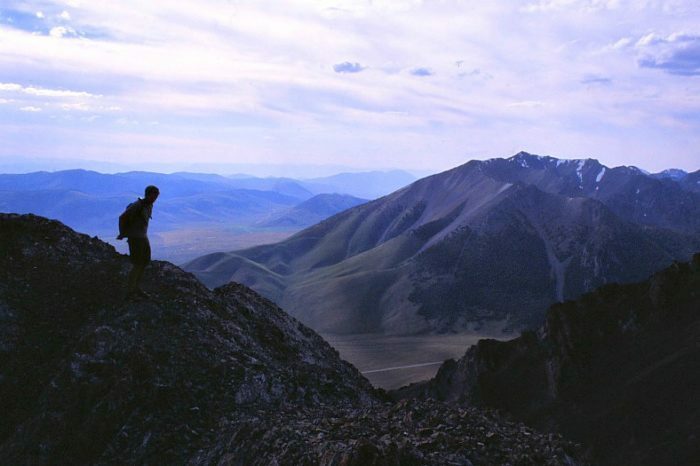 The underrated Mount Borah is a must-see for Idahoans, considering it's the tallest peak in the entire state. At 12,662 feet, Mount Borah stands above all other Idaho mountains and promises a view that cannot be matched. For more information, check out our full article here. The City of Rocks is a geologic marvel that must be witnessed if you haven't seen it already. 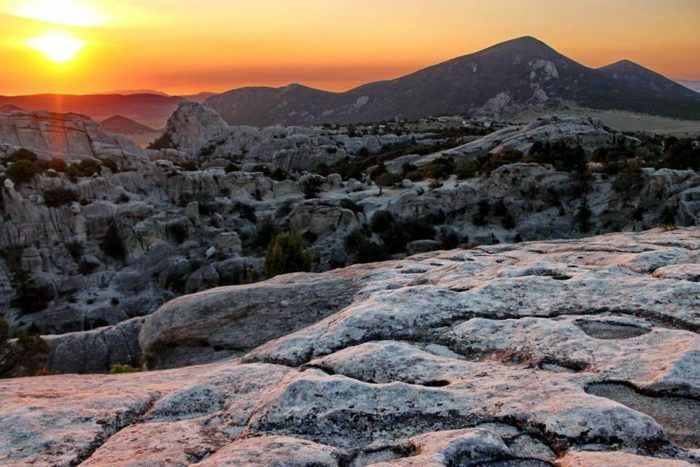 Located north of the Idaho and Utah border, this natural wonder is an absolutely beautiful landscape of granite masses that you just can't see anywhere else in the world. Whether you're into hiking, rock climbing, or just looking...this place will blow you away! For more information, check out our full article here. 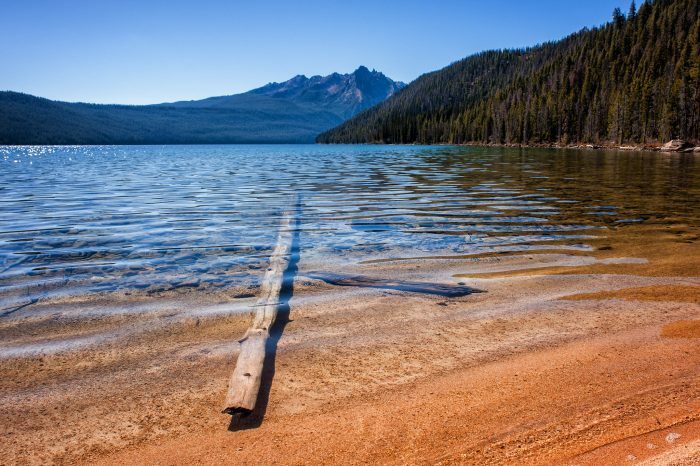 Redfish Lake is one of Idaho's most popular lakes for good reason. It's absolutely breathtaking. Its picturesque beaches and pristine water make it look like something straight off of a postcard! 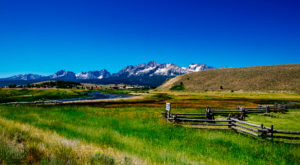 Surrounded by the spectacular Sawtooth mountains, this lake is a little slice of paradise in Idaho. For more information, check out our full article here. 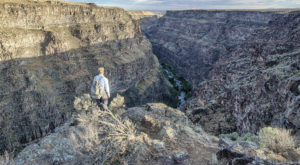 Did you know the deepest canyon in the country is in Idaho? That's right. 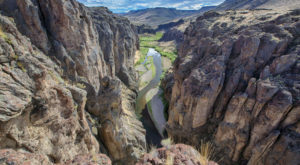 Not to badmouth the Grand Canyon or anything, but Hells Canyon is the widely underrated canyon located right along the border of Idaho and Oregon. 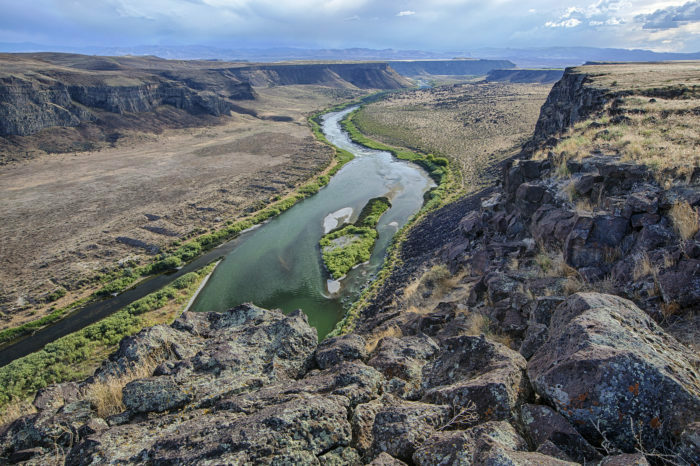 The canyon certainly lives up to its intimidating name, and is one of the greatest wonders not just in Idaho but in the country! For more information, check out our full article here. 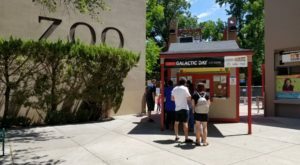 Visiting the Craters of the Moon in Arco, Idaho is like visiting another planet. This place is truly unlike any other in the entire world. The coolest part of this state park besides the volcanic landscape are all of the underground caves waiting to be explored by you. 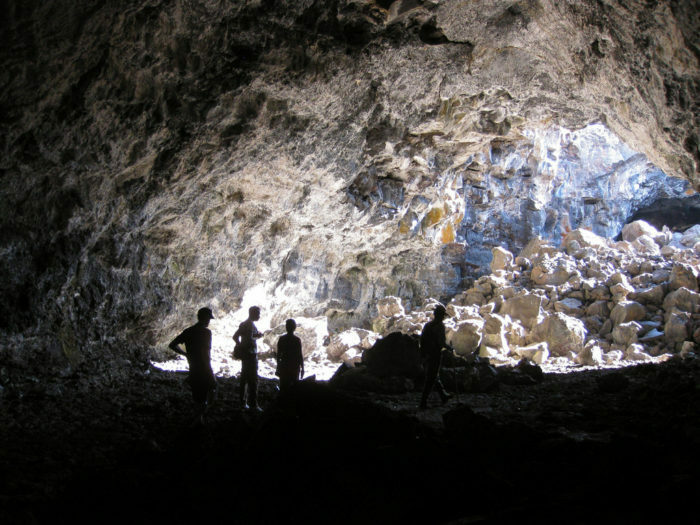 If you're looking for a cave hike that simply can't be matched, you need to visit! For more information, check out our full article here. There are so many hot springs in Idaho that it can be hard to choose one to visit. However, Jerry Johnson Hot Springs is definitely one of the best of the best and you absolutely need to see it. 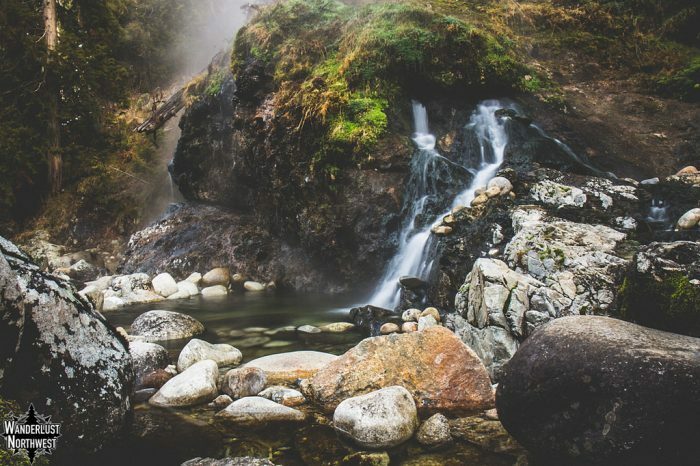 Located off of Warm Springs Creek, the hot springs is like something straight out of a fantasy. Surrounded by amazing forestry and beautiful miniature water falls, this will definitely become one of your favorite spots to soak and relax! For more information, check out our full article here. Hidden alpine lakes are abundant in Idaho and it can be hard to choose the "best" one. 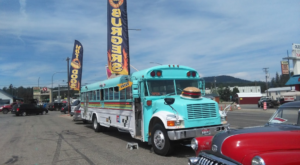 They all offer unique experiences and settings that simply can't be matched. However, Alice Lake stands out as one of the most beautiful locations in the Gem State. With crystal clear water and amazing mountain surroundings, being at Alice Lake feels like truly being close to nature itself. For more information, check out our full article here. Yes, Idaho is a huge desert. However, that doesn't mean that our desert isn't incredibly beautiful! The Morley-Nelson Conservation Area is prime example of that. This conservation contains the largest concentration of birds of prey in all of North America and the landscape is simply amazing. It's crazy that a place as beautiful as this is located right here in Idaho! For more information, check out our full article here. Idaho is the leading producer of soft white wheat thanks to one of the most incredible landscapes you will ever see...the Palouse. 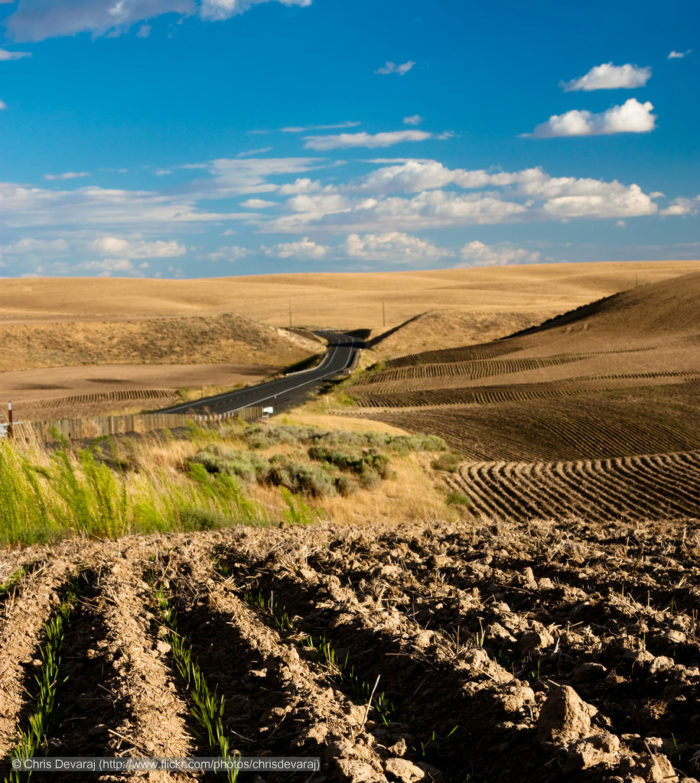 The Palouse is 4,000 square miles of picturesque rolling hills that are a photographer's absolute dream. These hills are beautiful all year long and are considered a geologic wonder since they were formed more how sand dunes are formed, via tens of thousands of years of blown sediment! For more information, check out our full article here. How many of these places have you visited? What do you think belongs on this list that isn’t there? Share your experiences and photos with us in the comments! 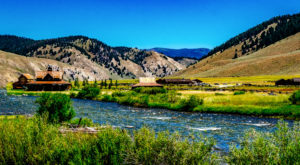 For amazing Idaho natural attractions, click here.